Patterns are worked on top of fabric using decorative stitches and laid threads. Embroidery allows for a professional look, giving your company a sharp presentation. 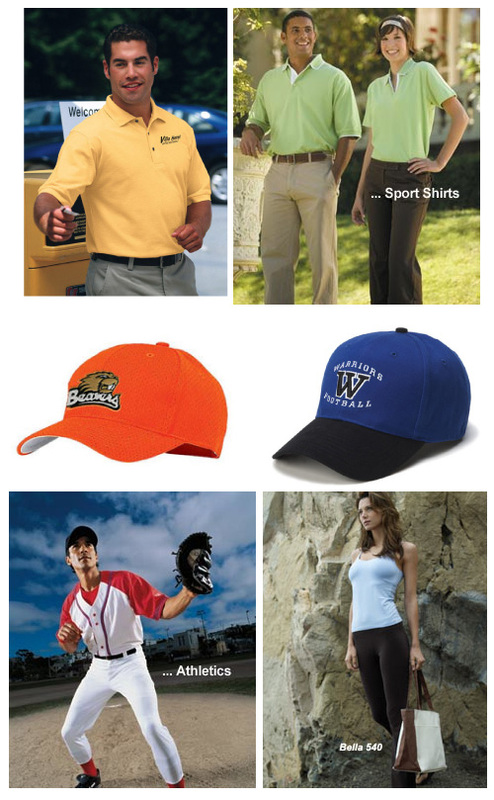 With the latest technology it is now possible to embroider T-shirts, hats, bags, jackets and more! Don't spend hundreds of dollars with other companies. CV Graphics and Printing can help you design you perfect Logo for embroidery.